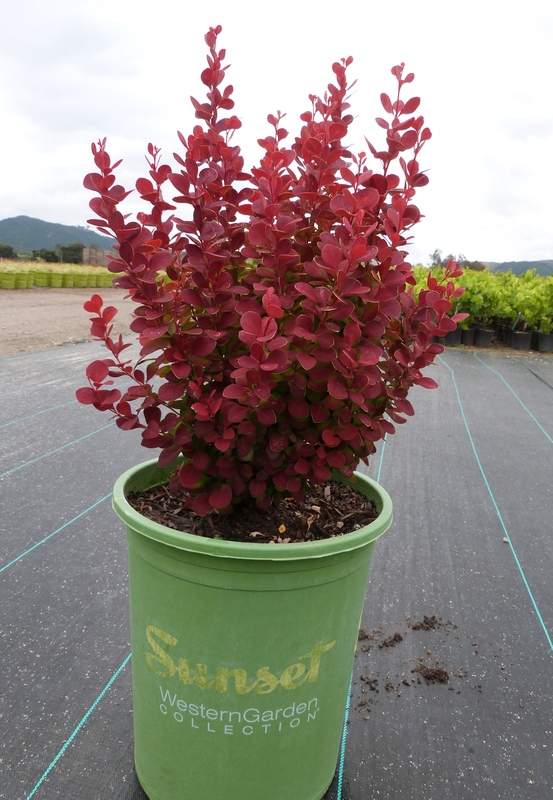 This award winning barberry sports a unique color combination for an easy care shrub. New spring foliage starts out a vibrant coral and ages to ruby red that lasts into fall. Useful as a vertical element in borders, landscapes, or containers.